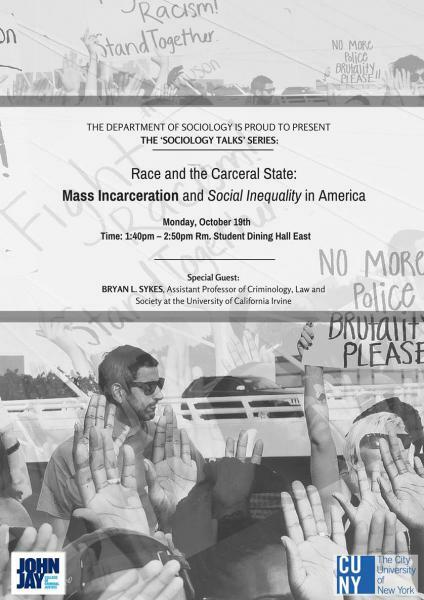 Roundtable on Current Debates, Research Agendas and Strategies to Address Racial Disparities in Police-initiated Stops in the UK and USA taking place on the 10th – 11th August 2011 at John Jay College of Criminal Justice, New York, NY. Despite extensive research, campaigns and litigation, ‘racial/ethnic profiling’ persists in both the UK and USA creating a wedge between the police and communities. Police on both sides of the Atlantic rely heavily on powers to ‘Stop and Search’ or ‘Stop and Frisk’ people in public places. There is substantial statistical and other evidence suggesting that black people and ethnic minorities are disproportionally targeted, whether explicitly or implicitly, by these practices. The racial disparities have led to contested accusations that policing agencies engage in racial and ethnic profiling when attempting to enforce the law. Discussions of racial/ethnic profiling have become mired in arguments about intelligence, measuring proportionality and effectiveness. 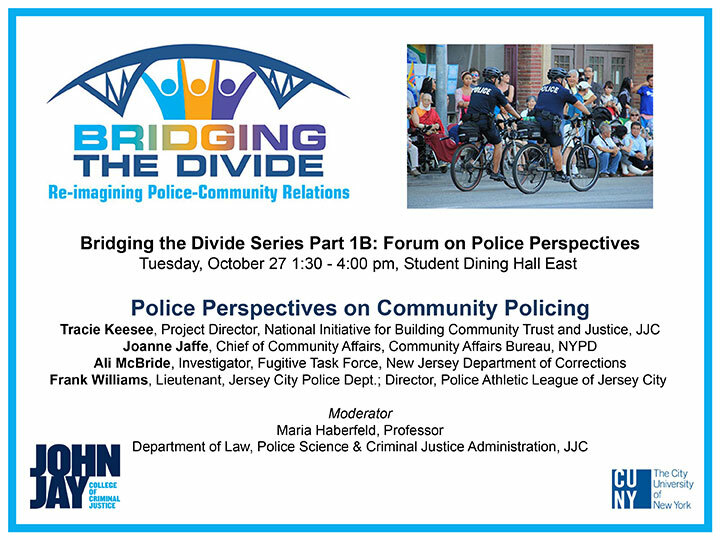 Polemics tend to ignore important initiatives and research findings showing that there are innovative ways to reduce racial/ethnic disproportionality and enhance community trust without cost and with benefits for police fairness and effectiveness. The objective of the planned roundtable is to bring together key constituencies from academia, policing, the legal profession and civil society, from the UK and US, for a structured conversation about achievements, progress, gaps and potential pitfalls to strategies that address racial/ethnic profiling. 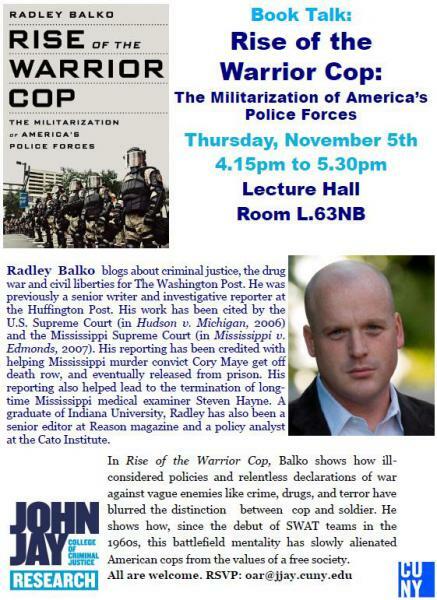 The roundtable will focus primarily on police-initiated stops in domestic policing in both countries. 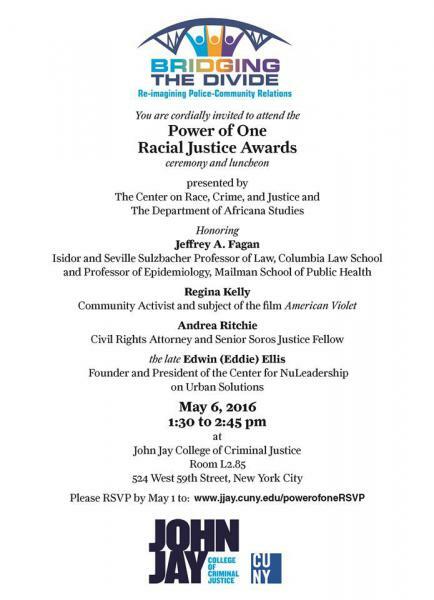 Jointly funded by John Jay College of Criminal Justice and the Open Society Foundations.